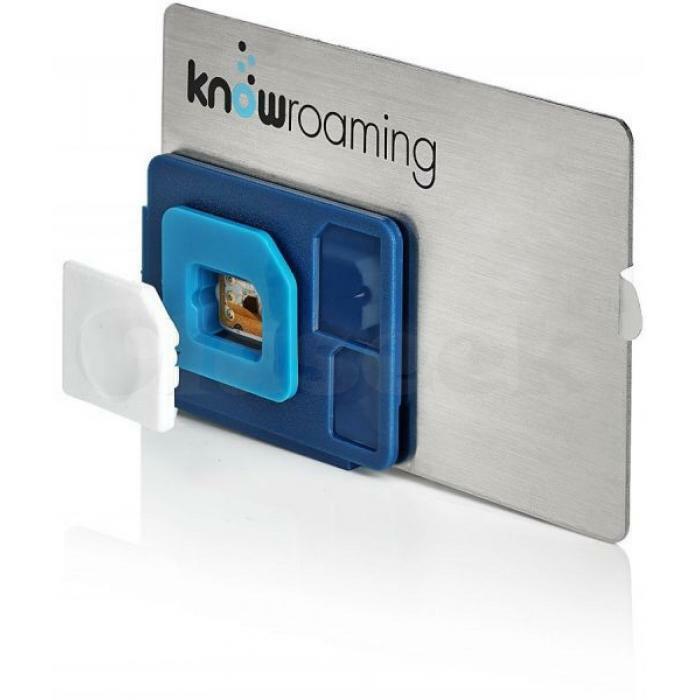 KnowRoaming is a sim sticker applied to the back of your sim card ( YES this is true ). No more hassles about sim card changing when travelling to various countries. Now you can keep your home sim and pay international local rates which can be up to 85% less than standard roaming rates. The KnowRoaming global SIM sticker saves you up to 85% on voice and data roaming in 200+ countries. Apply just once to your SIM card and connect automatically to local networks when you travel. Compatible for iPhones and iPads running iOS 8.0 and newer. Android mobile and tablet devices running OS 4.0 and newer, and Windows mobile phones.